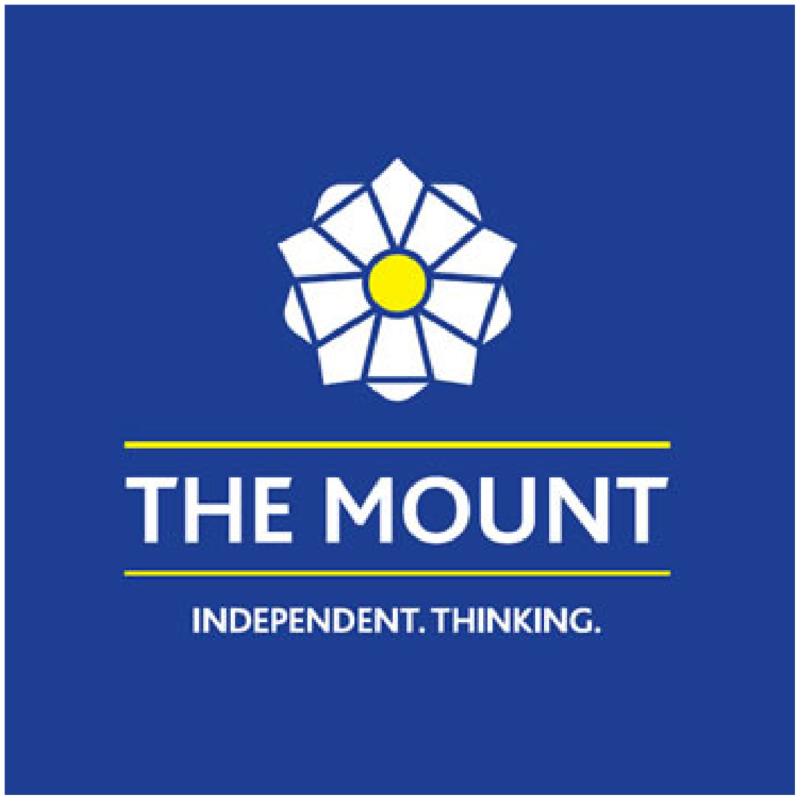 The Mount is the UK’s only Quaker school for girls. 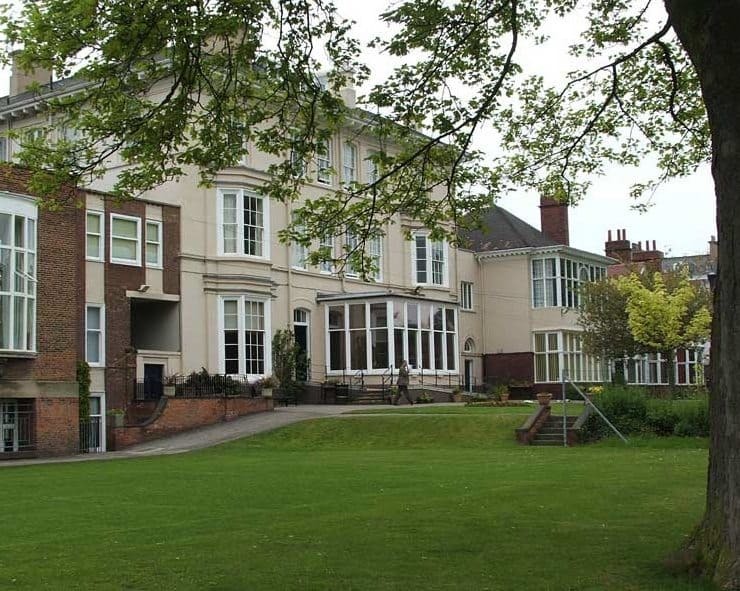 The School consistently performs well in league tables and was listed as York’s leading school for A-level results in 2013 by the Department for Education. A strong Quaker ethos runs through the heart of the School, fostering self-belief, independent thinking and sensitivity to others along the way. Girls are encouraged to develop their curiosity, creativity, confidence, determination and potential whilst having fun at the same time. People at The Mount really care about other people. Being part of a community that treats everyone as an individual has the wonderful effect of enabling girls to simply be themselves. A Mount girl is someone with the confidence to be herself, and isn’t afraid to take that risk of showing who she is to the world.